Interested in playing drums? 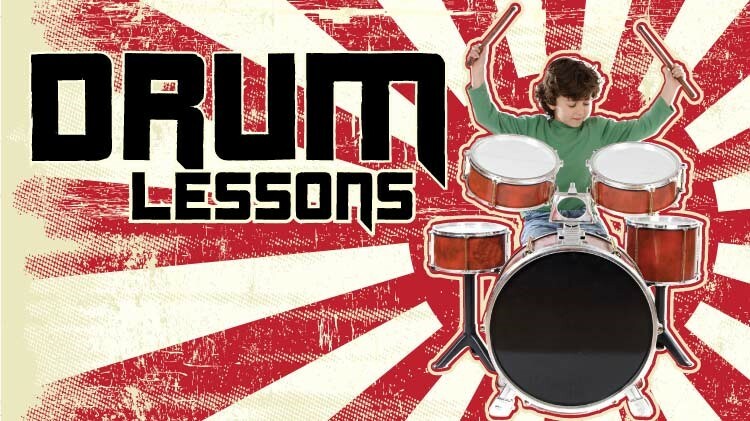 Get the beat with SKIESUnlimited Drum Class! Available to children ages 6 and up. All students must be registered with Child and Youth Services (CYS) Parent Central before enrolling in any SKIES program. Classes run on a monthly basis and you must re-register and pay monthly. Registration for SKIESUnlimited classes starts on the 20th of the month prior to class. Registration ends on the 7th of every month. No refunds after the 7th of the month. To register for CYS, please call 915-568-4374.